Tiffany Lent works on the cocoon coat for The Rose. Photos by Braden Latimer. The beloved story of The Little Prince comes to life as a new production from Utah Opera. Rachel Portman and Nicholas Wright’s The Little Prince presented by the Utah Opera will open January 19 and play through January 27. 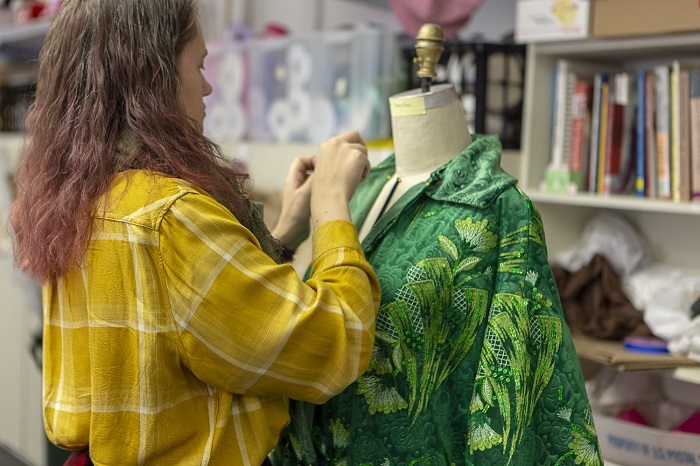 Meanwhile, Utah Opera Production Studios is busy building sets and creating costumes that are sure to transform the artistic visions of designer Jacob A. Climer and director Tara Faircloth into a real-life fantasy. Based on the novella by Antoine Saint-Exupéry, The Little Prince tells the story of the lone inhabitant of a tiny planet who ventures out into the universe, including a trip to Earth. 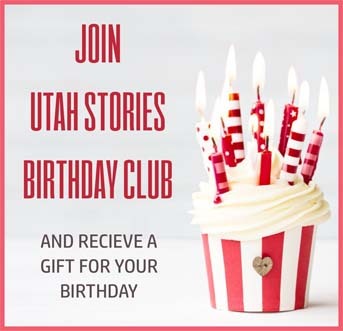 Utah Opera rented the rights to the music and artistry to create their own vision of the classic tale. They sought out Climer in New York to design the overall production, including the look of the sets and the costumes, with Faircloth directing. After collaborating, Climer produced detailed paintings for the Utah Opera staff to work with. As Jared Porter, Senior Technical Director, said “We let the designers dream as big as they want and then we wrangle them back to reality. 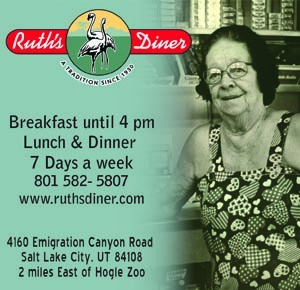 We stay as close to the original concept as possible, while keeping everything in budget.” The biggest challenge is working with someone in New York from Salt Lake. 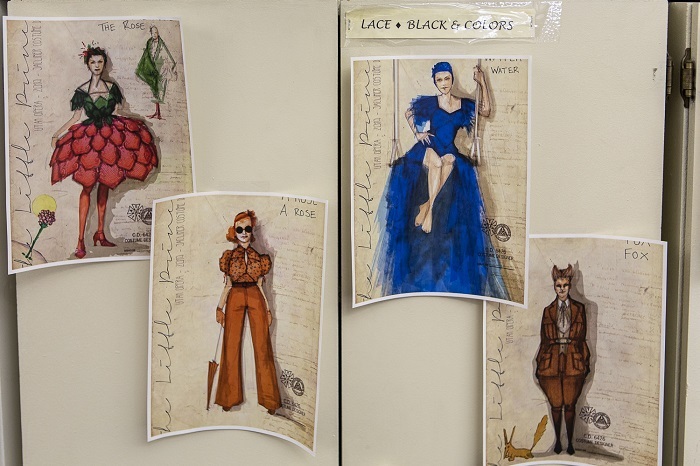 That includes the costumes that Climer envisioned down to every detail, including particular color pallets and specific materials for each set of characters. Verona Green, Costume Director, said Climer found material for one of the costumes at $80 a yard — far outside the budget range. She was able to find a similar but cheaper material that pleased the designer. 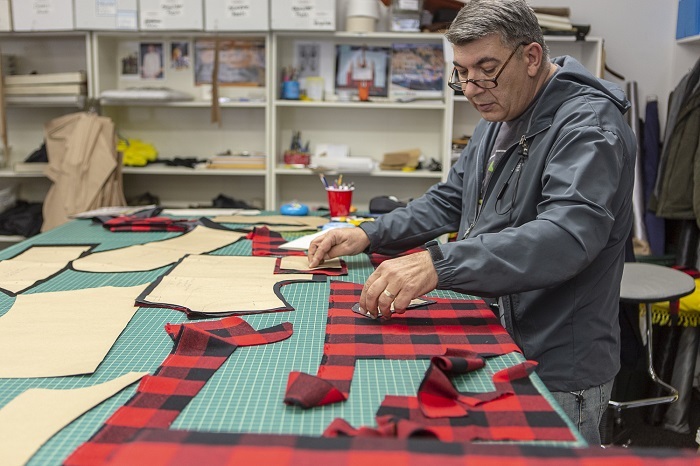 “Mili” works on one of the suit coats for the production. The costume people are nothing short of creative geniuses. After searching for a yellow plaid material for one of the costumes and not finding just the right one, they ended up using a tablecloth instead. Tailor, Mililvoj “Mili” Poletan, found it difficult to work with, but the final product is exactly right. 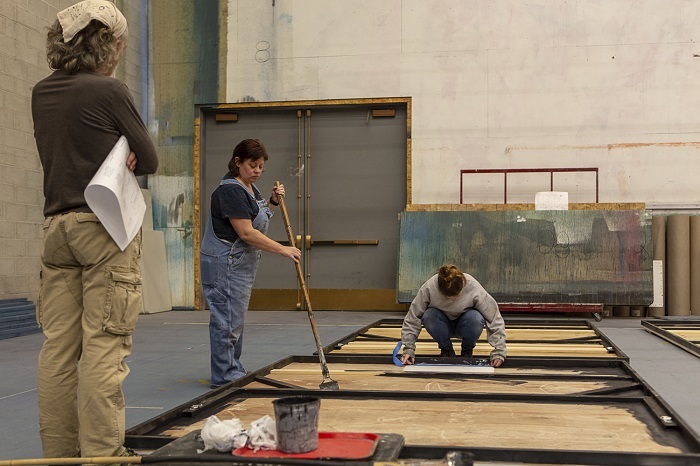 The production crew works on early stages of the sets. The sets were no less challenging. The opera opens with The Pilot sitting in his library, and as he begins to tell the story, the back wall sweeps up scattering books and papers to reveal the set of the first story. Climer drafted 14 detailed plans that Porter and technical director Kyle Coyer turned into more than 200 detailed drawings before starting the production process. One of the centerpieces of the sets are the bookcases that will fill the sides of the stage from floor to ceiling. Porter will use real books on the lower shelves and prefabricated pieces poured to look like books of different sizes and then painted to fill the rest of the shelves. Porter also has to make sure the designs are functional and portable. He has to consider how each piece will be set up and transported, and if they will stand up when rented out to other opera companies. For example the wooden banisters are reinforced with steel that, according to Porter, will let them stand up for over 30 years.